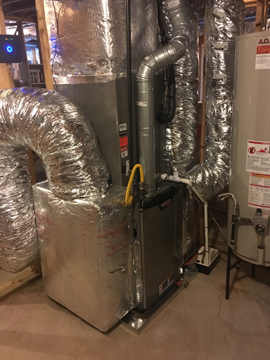 Every year your HVAC system works twenty-four hours a day, three hundred and sixty-five days a year to keep you comfortable..
5 Signs Your Furnace Is In Trouble! 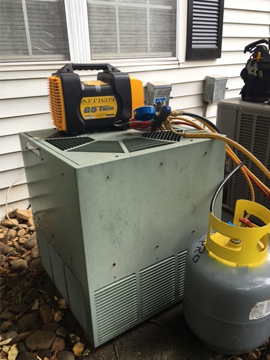 As winter grows in Atlanta, your heater will be working at maximum capacity to meet the demands of the cold. 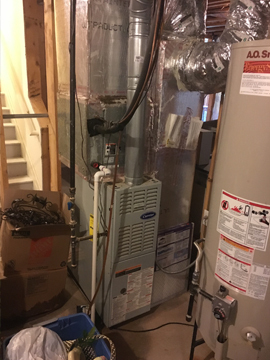 Over time your heater will have normal..
Winter is coming! It is that time of year where we are transitioning into the colder and colder weather. At TemperaturePro, we recommend that HVAC..
Fall presents it’s own challenges to homeowners and their comfort systems. 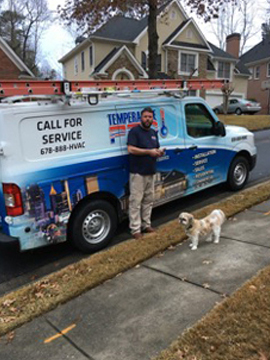 For those of us who suffer from severe allergies, or dislike cold weather..
At TemperaturePro, we talk a lot about the importance efficiency, cleanliness, and optimization. 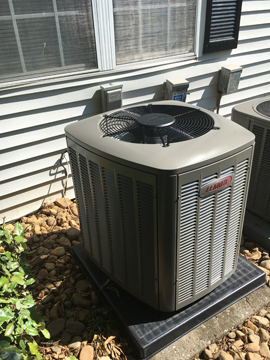 We like to empower HVAC owners everywhere with..
An excellent way to save money and get the most out of the energy you put into your home-comfort system is effectively using your thermostat..
Air conditioning is essential during the blazing hot Atlanta summers. If you have to use your air conditioner, why not be efficient while you’re at it?.. Summer is here! While it has felt like summer for a while, this week marks the official start. Seek shelter from the sizzling heat in the comfort of your air conditioner.. The importance of home indoor air quality simply cannot be overstated. According to the National Human Activity Pattern Survey conducted between.. 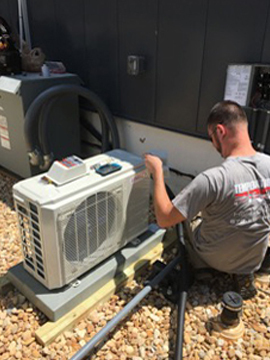 When it comes to hiring an HVAC contractor there’s a lot of thought and preparation that should be done leading up to a decision. It’s in your best interest..